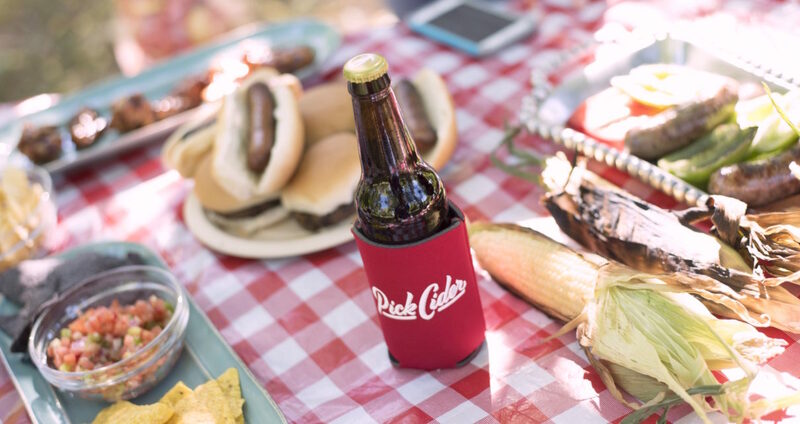 In honor of the 4th of July holiday and the US Association of Cider Maker’s nationwide #PickCider campaign, we’ve rounded up a few of our favorite selections that scream summer. 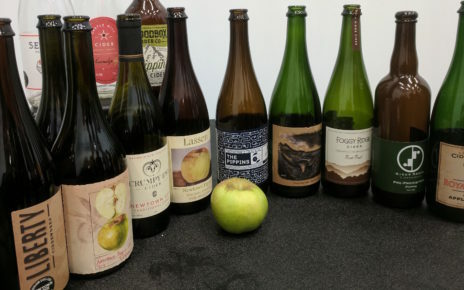 With selections from each major cider region around the US, here are some of our favorite picks from across the country. 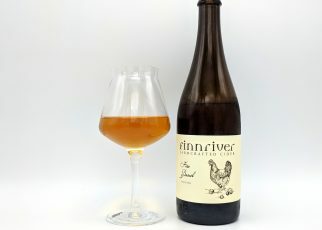 This upstart cidery is actually in the same small, rural Maine town our Editor-in-Chief grew up in. 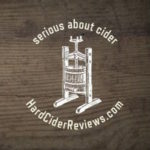 So when we first discovered Norumbega Classic Hard Cider in the Portland, Maine Whole Foods, we were blown away by its unique blend. 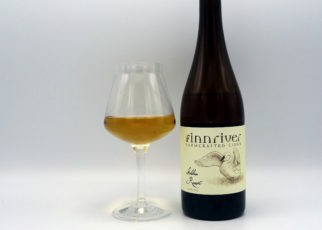 It immediately reminded us of a popular local Maine craft beer, Allagash White – which in its own right, signals summer to many. 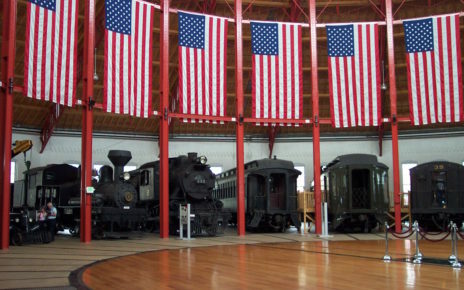 Norumbega, or Nurembega, is a legendary settlement in northeastern North America which appeared on many early maps from the 1500s until American colonization. 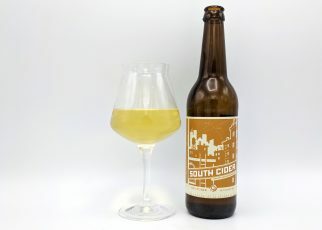 Also try: From Massachusetts – Downeast Cider House Summer Blend or Vermont’s Citizen Cider Wit’s Up for a beer like beverage. 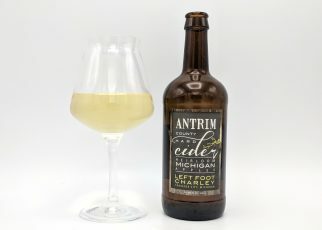 Admittedly, we’ve not yet sampled a lot of ciders from this area of the US, but we hear there’s a few new craft ciders around the region that we’ll have to get to. Until then, Bold Rock’s Blue Ridge Apple – Granny Smith Cider offers an easy-to-find, refreshing standard. Our friends down in ATL certainly know how to do summer right! We’ve been down for a visit to their production facility, so we had the chance to sample straight from the source, and we weren’t disappointed. 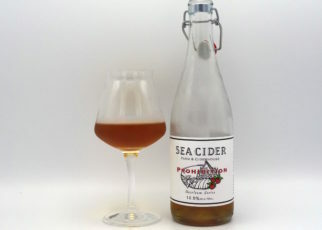 Light, crisp, herbal and sweet is the only way to describe Island Orchard Apple Lavender Cider. Located up in Door County, Wisconsin – a seasonal getaway spot filled with cherry growers, local wineries and artisan cheese makers. We’re lucky enough to go visit family here every few years, so the cidery is now on our must-do list every time. A sweet treat with tropical notes, Austin Eastciders Pineapple Hard Cider definitely hits the spot on a hot summer day. 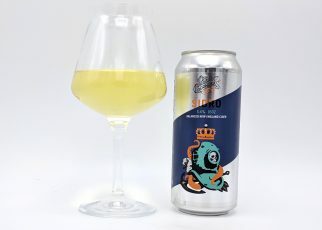 Don’t let the label fool you on Big B’s Lazy Daze Cider – it says “hard lemonade” because it’s actually a shandy like blend of hard apple cider and lemonade. It’s bright, light and crisp, the perfect reward after pedaling miles of mountain bike trails. 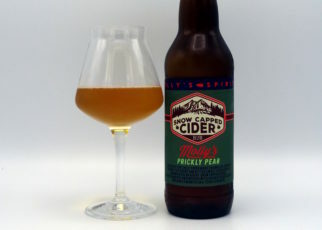 Also try: Colorado Cider Company’s Grasshopp-ah Cider. What tastes more like summer than light, sweet fruits? 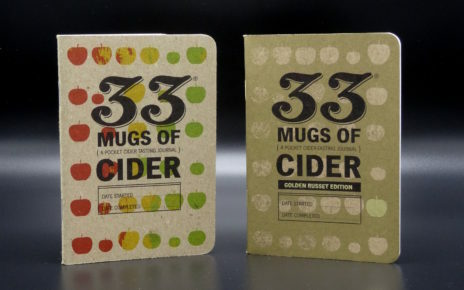 2 Towns Cot in the Act Cider made with rival apricots lights up your mouth with tangy and acidic notes. 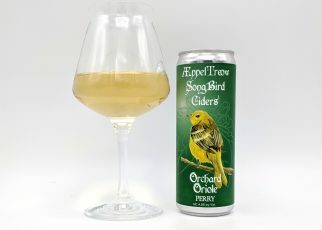 Also try: 2 Towns Hop and Stalk Cider, or Schilling Ascender Ginger Cider out of Washington. For something light and bright, turn to Cider Brothers William Tell bubbly hard cider for its subtle notes of tropical fruit, lemon and lime for a spritzer like experience.